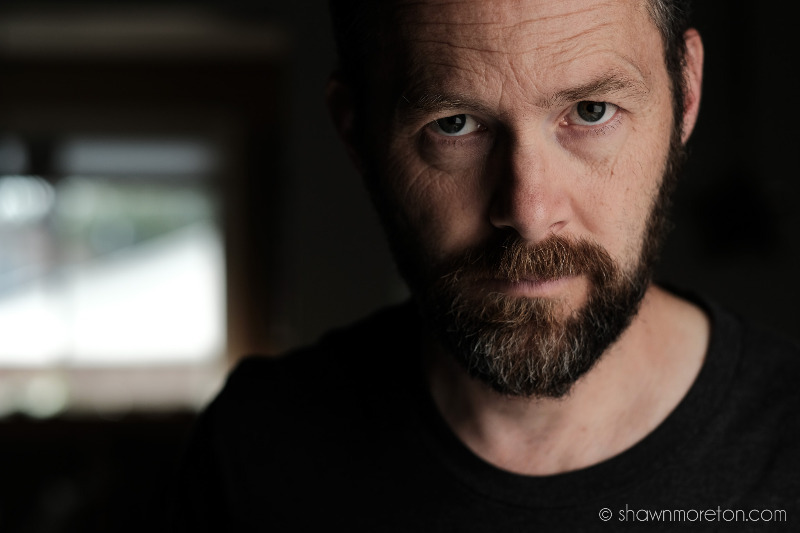 Unleash the power of your speedlites off camera. The XTF allows full control of Strobepro X60 and X60M speedlites and 2017 studio strobes on your Fujifilm camera. You can even fully control other Strobepro Canon, Nikon, Sony and Panasonic/Olympus lights off camera while mixing brands. Finally, one system, one trigger. Your Strobepro XTF is built to the same specifications as the Godox X1T-F, but with the added benefit of Strobepro's industry leading support. Strobepro is the largest distributor of Godox products in Canada. Give yourself peace of mind with Strobepro's helpful staff, 2 year warranty, and Calgary based service centre. The Strobero XTF Fuji transmitter paired with the X35, X60 TTL, X200, X600ii lights gets all your flashes off camera. Better yet, all these Strobepro lights have the receiver is built in already. Use the chart below to determine the functions of your Fujifilm camera. Please be aware that the XTF will not enable HSS in the XPRO or X60 M speedlites. Really happy to have the long awaited HSS capable trigger for Fuji! I’m using it with the X35f speed light and soon with the X200 series strobes! The trigger works well with the x200 wireless flashes but is not reliable in firing the larger x600 HSS M. Customer Service responded by email with a setting suggestion in the custom functions setting in the controller menu (XTF) that gets the x600 to fire, but it seems only for the session. You have to remember the procedure every time you turn on the trigger and the specific settings on the x-pro-2. I wish it were more initiative and simple. I don't shoot every day, so it's easy to forget. Troubleshooting the equipment in the middle of a photoshoot isn’t ideal. The X200 works flawlessly with the trigger. It would help if Strobepro published the firmware updates from Godox specially for the x600 on their website which is a good strobe but only comes out when the x200 doesn't have the power. The website and buying experience from Strobepro is excellent. Having the functional videos on the website with the product is helpful before and after a purchase is made. Had just recently received this product and tested briefly and appears to function fine. Will put it to the test when I go to Cuba mid February. Looking forward to test out the claimed trigger to flash distance firing. Works seamlessly with my Strobepro flashes that are engineered for Canon. I struggle a little bit adjusting to this user interface, which should clear up after a few gigs with them. My only real disappointment with this trigger is the lack of screen light for when I'm using these in the dark.